We may be stuck in the dead of winter, but spring will be here soon enough. For many, the beginning of spring signals the start of camping season, a time to reconnect with family, friends, and the great outdoors. Between camping trips, many families choose to store their camping gear at a self-storage unit. Today, Affordable Family Storage provides a couple tips for storing and organizing your camping equipment. Instead of haphazardly dumping your camping gear into your self-storage unit, organize it into storage bins so you can easily find what you need before your next trip. Purchase bins that you can easily grab and take with you to the campground. Sealed bins with handles and wheels are perfect for camping because you can easily load them into your vehicle and wheel them around the campground. While camping, these bins will keep out bugs, small animals, and anything else that you may potentially encounter. You may not need all of your gear for each camping trip. Instead of going through each bin at your self-storage unit to find what you need, simply label each bin. Using a label maker or a permanent marker, write out the contents of each bin so can quickly grab your gear before hitting the road. 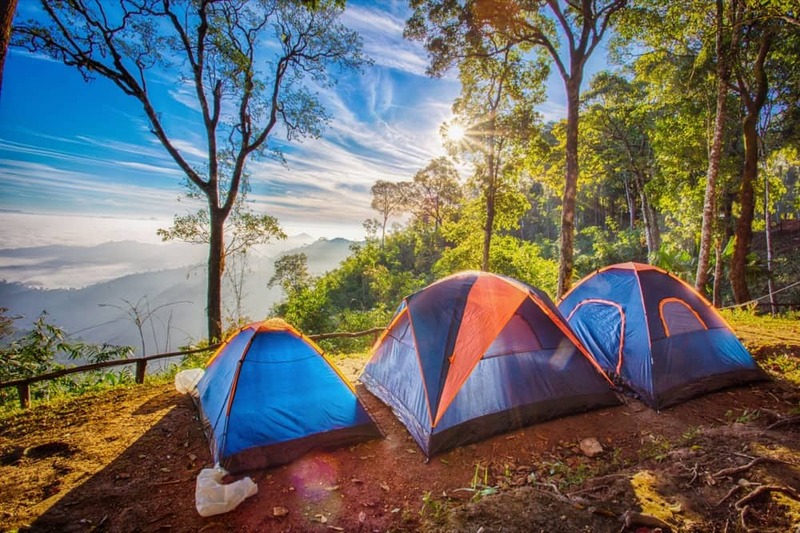 After your camping trip, be sure to thoroughly dry out your tent before placing it back in your self-storage unit. Putting your tent in storage while it is damp can lead to mold, mildew, rust, and other problems. Let the tent air dry and wipe any sand or mud off the sides. With a little extra care, your next camping trip can begin without any problems. Before you store your sleeping bags, make sure they are clean and dry. Once again, this will prevent mold, mildew, and unpleasant odors. Before you roll the clean sleeping bag, shake it out a couple times to realign the insulation and throw a couple dryer sheets inside to keep it smelling fresh as it sits in storage. To prevent any problems with heat, cold, humidity, bugs, or animals, choose a climate-controlled self-storage unit. This protects your camping gear so it is ready for your next trip. At Affordable Family Storage in Topeka, KS, we offer climate controlled storage solutions at affordable prices. If you are interested in renting a self-storage unit, look no further than Affordable Family Storage. To reserve your unit, give us a call at (785) 329-0004!